The keynote speaker for the summit on Monday, March 25, is Johnny Hunt, senior vice president of evangelism and leadership of the North American Mission Board. There will also be special music by California-based band For All Seasons, and a panel of international media leaders, including Arnold Enns of COICOM, Soner Tufan of Shema Media Group, Peter Paik of Christian Television Systems Korea, Lee Sonius of Reach Beyond Ghana, and Ron Harris of MEDIAlliance International (moderator). Following the summit, which takes place 7-9 p.m., will be a reception from 9 to 10:30 p.m. where international attendees of Proclaim 19 and attendees whose organizations have an international outreach will have the opportunity to network and have fellowship. 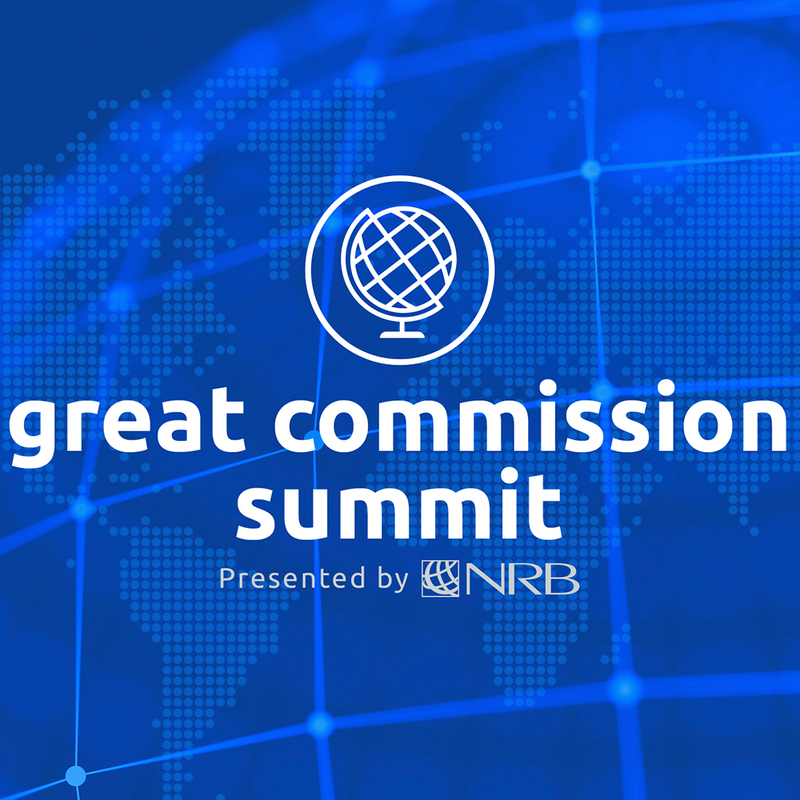 Access to the Great Commission Summit is part of a full registration for the four-day NRB International Christian Media Convention, Proclaim 19. The Convention dates are March 26-29. Day passes are also available, and a Tuesday day pass will give attendees access to the Great Commission Summit as well as the sessions on Tuesday. Among the events taking place Tuesday are the Public Policy Super Session featuring U.S. Ambassador for International Religious Freedom Sam Brownback; the Industry Networking Reception for those in the church media, digital media, international, film, radio, and TV industries; the Evening Opening Session with keynote speaker Greg Laurie; and a screening of Breakthrough, the upcoming film from producer DeVon Franklin. For more details, go to nrbconvention.org/register.